Can you see all of the colors vividly? Do Your Eyes Feel Like You Are In A Desert? Dry Eye Syndrome is a common issue that we help with! 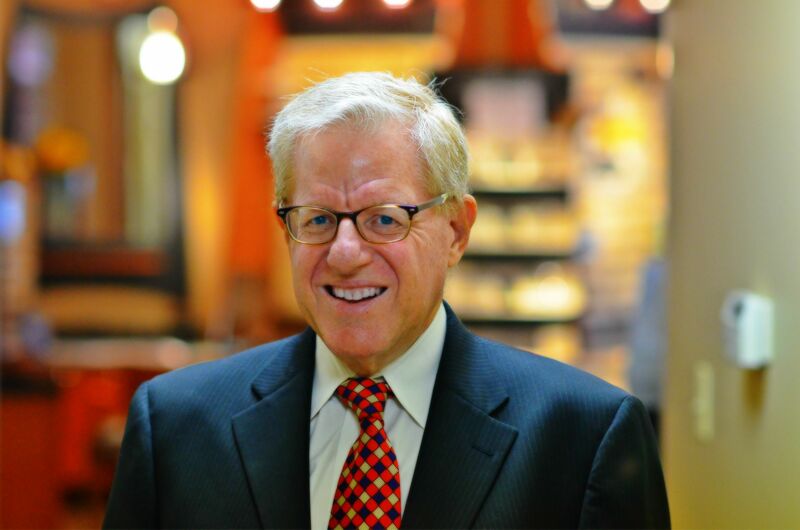 Kirschner Vision Group has been a leading provider of optometry services and vision care products in the Orland Park community since 1960, and we want to help you achieve and maintain clear vision for years to come. Our experienced eye doctors offer comprehensive vision examinations at our Orland Park and Homewood optometry office and specialize in the diagnosis and treatment of a wide array of eye diseases and conditions. 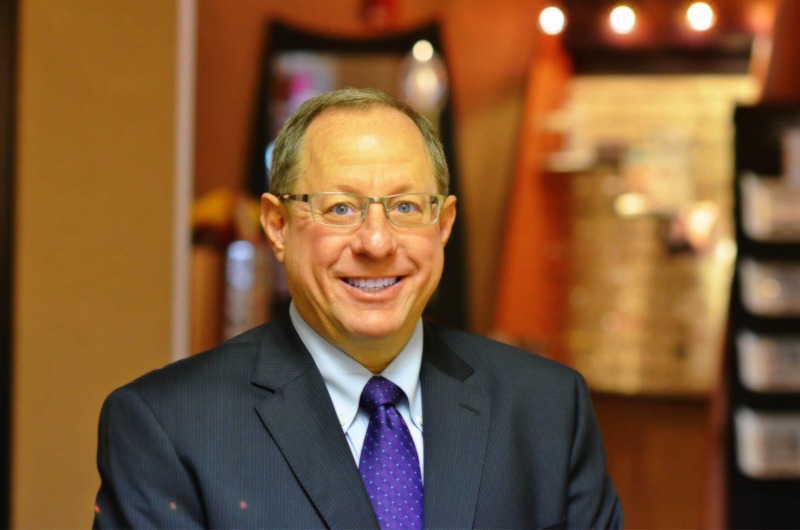 Knowing that patients have many choices when choosing their eyecare provider, the doctors at Kirschner Vision Group are truly honored when you choose our practice. We pledge to work hard to earn the trust you place in us. There are many different types of eye conditions that could be affecting your eyesight or could have long-term consequences if not treated properly or promptly. A few of the various eye conditions we commonly see and treat at Kirschner Vision Group in Orland Park and Homewood include amblyopia (lazy eye), blepharitis, cataracts, computer vision syndrome, dry eye syndrome, and strabismus (cross eyed). We have the experience and equipment necessary to diagnose and often treat the eye conditions. For more information please schedule an appointment with your eye care provider, and we will be in touch with you shortly. “Eye diseases” is a blanket term that refers to a host of diseases relating to the function of the eye. Some of the most common eye disease are conjunctivitis (pink eye), diabetic eye disease, glaucoma, macular degeneration. For more in-depth information, please speak with one of our optometrist. Kirschner Vision Group has the experience and equipment necessary to diagnose and often treat these eye diseases, as well as many others, at our office in Orland Park and Homewood locations. For more information please schedule an appointment with your optometrist, and we’ll be in touch with you shortly. There are many different types of vision problems that could be affecting your eyesight. Four common causes of impaired vision include astigmatism, farsightedness, nearsightedness, and presbyopia. We will work with you to diagnose your vision problem and suggest the best treatment option for your eyes. 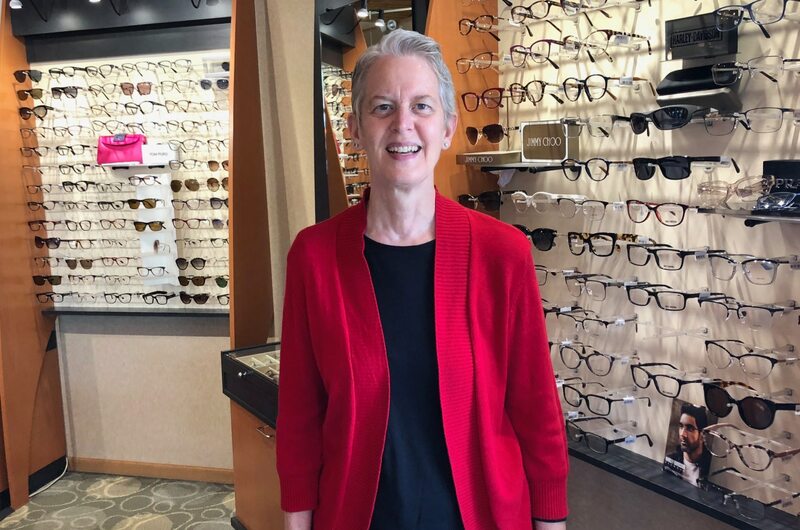 These, along with many other vision impairments, are treated with care and precision by the eye care providers at Kirschner Vision Group in Orland Park and Homewood. For more information, schedule an appointment with your eye care provider, and we’ll be in touch with you shortly. Throughout the years our Optometrists have continued to serve patients throughout the entire Chicago Area with care. With continual education to stay up to date with the best care for your eyes, our doctors are ready to help every patient see better and have the most enjoyable life possible. 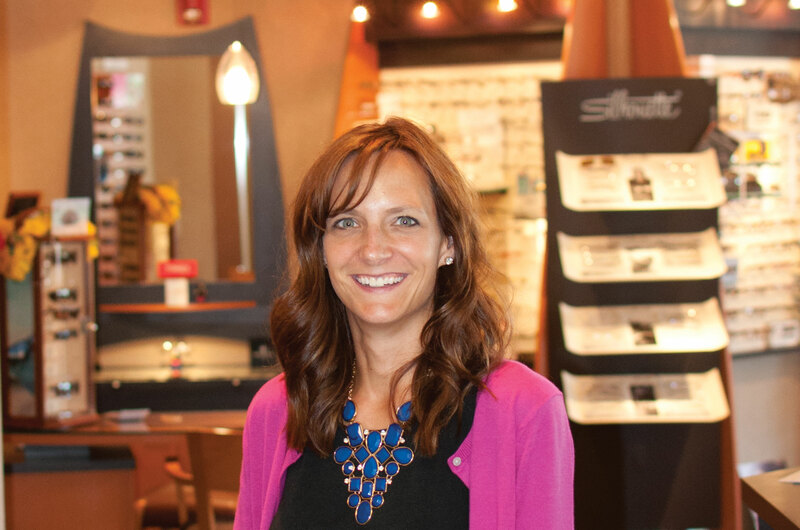 At Kirschner Vision we are dedicated to your eye care. Treated my keratoconus issue perfectly! I've had this issue for years and I'm so happy that the optometrist here were able to take care of my vision needs. There are so many eye doctors that do not have a clue how to treat people with my condition, but Dr. Kirschner knew exactly how to take care of me. I'm a patient for life now. Thanks a million! No matter where in Chicago you are, Kirschner is the place to go for your eye care needs. Great staff and lots of selections to choose from. Our kids love coming to Kirschner Vision because the doctors are all caring and truly make them feel comfortable during the exams. I have been wearing glasses my entire life. This was the most thorough eye exam I have ever received!! Their glasses selection is everything!!! I loved my experience here, everything was great with my visit especially the phenomenal staff. I love their customer service. They are very helpful to your needs and will go out their way to make sure you get everything you need. I have been to the Homewood and the Orland Park location. Both locations have always provided top notch service! The staff is always very courteous. Nancy is always so helpful and patient as we go through the process of picking out new frames (and sometimes we try on a LOT of frames!). When my family or friends ask about needing a vision provider, I always recommend Kirschner. The staff is extremely professional, friendly, and courteous. The entire experience, from making the appointment to finally selecting my new frames, was handled well. I am extremely satisfied. 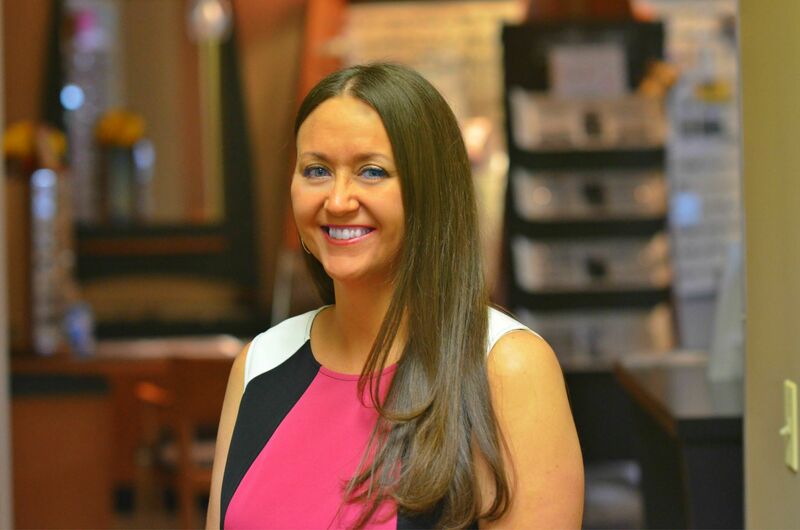 The team at Kirschner Vision is professional, knowledgable and personable. I have been a patient for many years and am extremely pleased with the service and personal approach and attention of the doctors and staff. 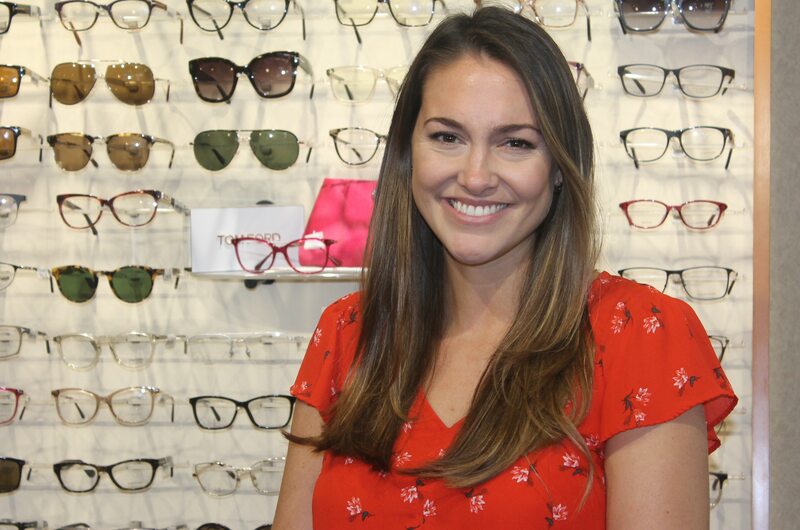 Having been a patient at Kirschner Vision for 10 years I can honestly say that they are the best at what they do. You won't find any complaints from me at all about how well they have met all of my vision needs.